Once again, British comedy fans will have a very special present to unwrap under the tree this Christmas courtesy of the BBC. 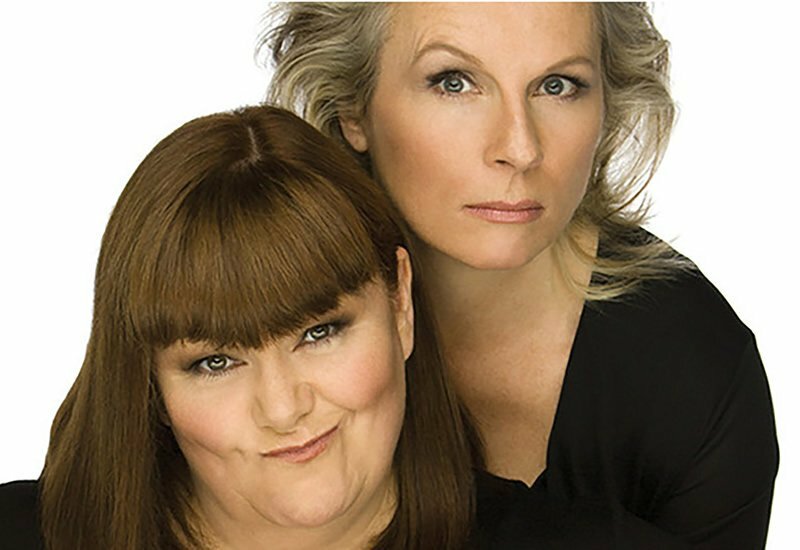 Dawn French and Jennifer Saunders will reunite for a 30th anniversary special set to broadcast on Christmas Day on BBC1. 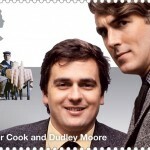 The duo last teamed up for a sketch show to mark their 20th anniversary in 2007 with A Bucket o’ French and Saunders. Widely recognized for their spot on spoofs of TV shows and feature films such as Silence of the Lambs, Harry Potter and Whatever Happened to Baby Jane, rumors are that the comedy duo have targeted A Handmade’s Tail this Christmas in addition to parodying some of the trashiest of trashy reality TV programs. The French & Saunders sketch show began on the BBC in 1987 and the comedy duo last appeared on stage together in June to pick up an Aardman Slapstick Comedy Legend Award. Their most recent comedy performance together was earlier this year back in March when they spoofed Carpool Karaoke as part of the BBC’s Comic Relief live TV broadcast. French and Saunders 30th Anniversary Special will air Christmas Day on BBC1. 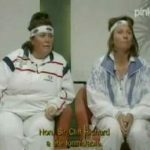 As Wimbledon begins, we remember Ladies doubles greats, French & Saunders? First glimpse of ‘Absolutely Fabulous: The Movie’ is nothing short of AbFab!